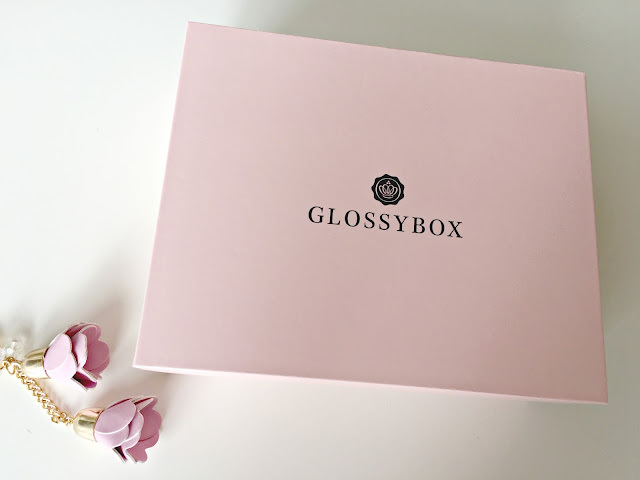 I've been signed up to Glossybox for nearly 2 years now and it's become a bit of a chore to think of an introduction to my review posts. So I've decided to just skip it this month and just get to what was inside this month's box! That's what you're here for anyway! A new brand for me and so far I've completely fallen in love. The first night I used this I actually woke up to a gorgeous golden complexion. After just one use. AMAZING! The bad thing about the creme is the biscuity-tan smell which Uton and Tone promised it didn't have. Oh well! Can't have it all! I'm really loving the recent influx of Hawaiian Tropic products and this new Island Berry lip gloss has made me fall in love with gloss all over again! I love the gloss and the smell is just to die for! Definitely need to buy more! Another new brand for me and one that Glossybox has bigged up quite a lot. Not only is this mascara water proof but it's designed to give your lashes a bold, false-lash effect. I haven't had a chance to try it yet so only time will tell if it will live up to it's expectations! 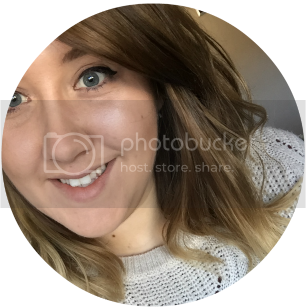 De-tangle brushes have gone crazy in the beauty world recently and I've never really jumped on the bandwagon with it because I have a bit of a sensitive scalp and the brushes always look a little too "sharp". Needless to say though I'm super excited to give it a go! How gorgeous is this brush?! As soon as I opened the box I fell in love with the gorgeous pink handle! The sparkles are actually quite mesmerising! The brush itself is really good quality and I'm super excited to give it a go! the brush does look good though!